ANDUSIA Recovered Fuels Ltd is pleased to welcome Fraser Cutting to their team as new Hazardous Waste Manager. 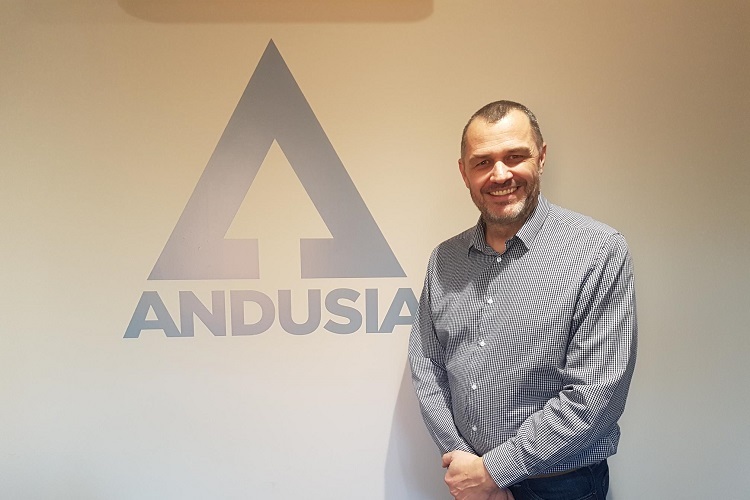 This announcement comes at a busy and exciting time for Andusia, having recently announced their move into the hazardous waste market. Fraser joins Andusia, a company still arguably in its infancy after forming in 2012, with a wealth of knowledge about the waste industry following 32 years in the hazardous waste sector. He started out at Cory Waste Management, before moving to Cleanaway as manager at the Cambridge-based waste management centre. He then moved to manage the waste arising at a large oil refinery and eventually spent the last 10 years managing the waste programme from a large regional hospital for the NHS. Fraser has dealt with every type of waste and has a wide range of experience in sourcing disposal outlets for waste types.